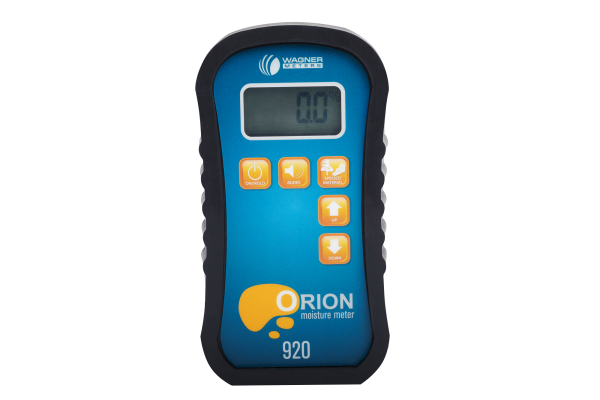 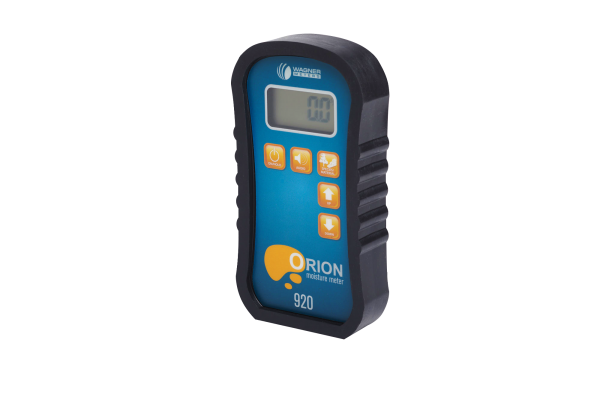 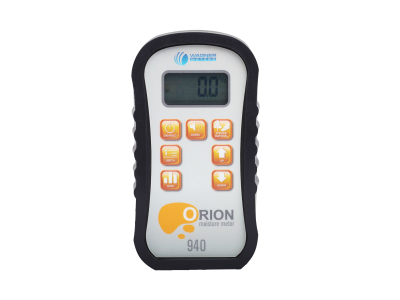 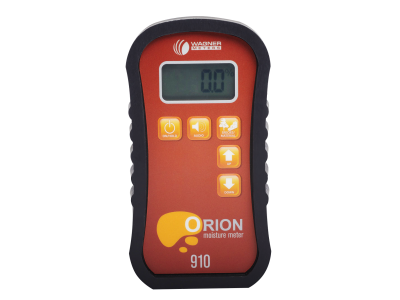 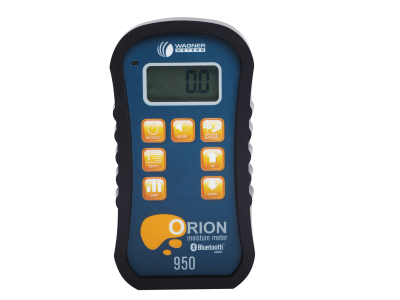 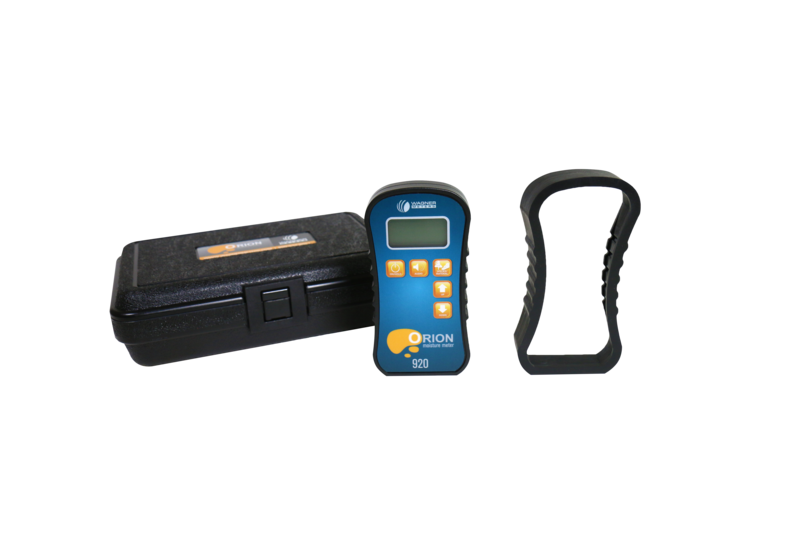 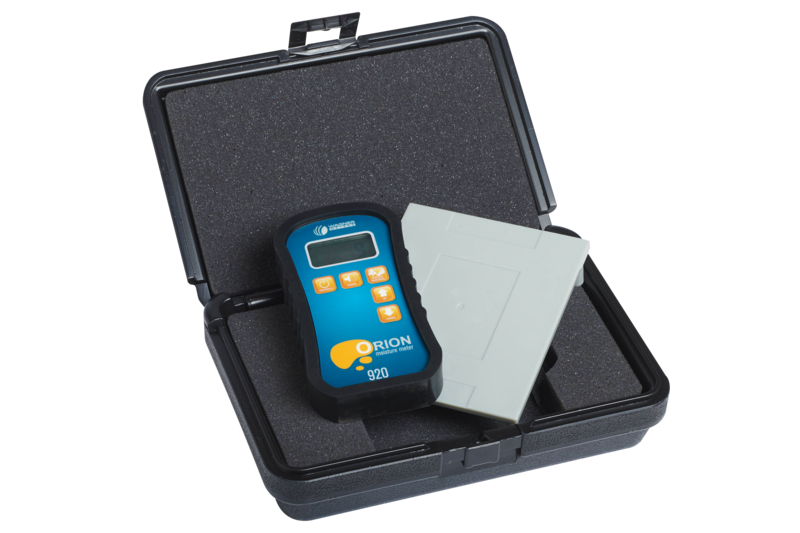 The Orion 920 Shallow Depth Pinless Wood Moisture Meter is a specialist meter useful for waterborne finish applicators and flooring installers who need to read thin materials and have superior accuracy, versatility, and ruggedness in their moisture measurement instruments. The Orion® line of wood moisture meters continues Wagner’s 50-plus year tradition of providing accurate, dependable non-damaging pinless moisture measurement technology. 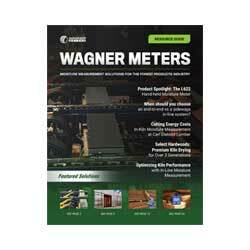 Backed by Wagner’s industry-leading 7-year warranty. 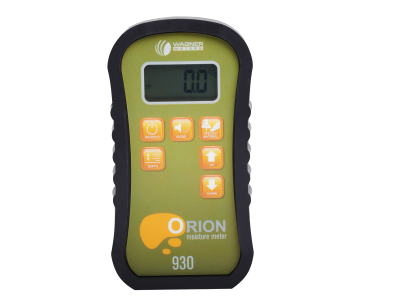 The Orion 920 Shallow Depth Pinless Wood Moisture Meter is a specialist meter useful for waterborne finish applicators and flooring installers who need to read thin materials and have superior accuracy, versatility, and ruggedness in their moisture measurement instruments. 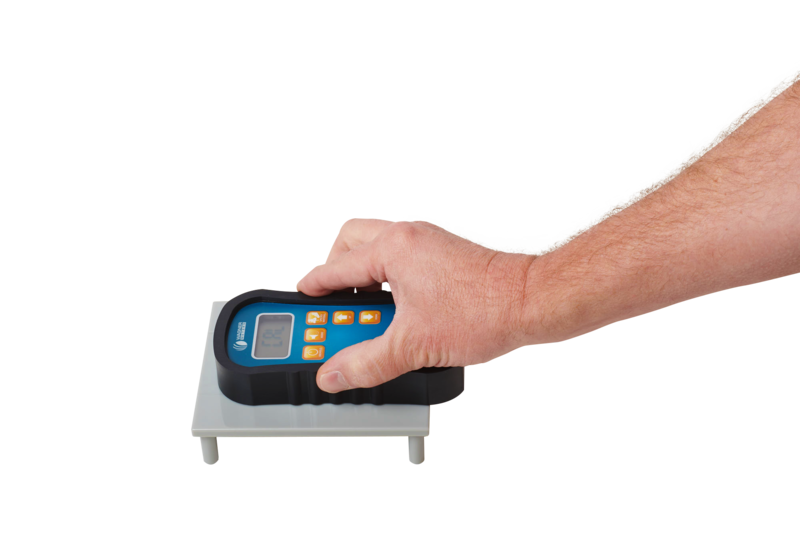 It works best to read moisture on finely sanded surfaces and will let you know when the wood flooring is ready for the next coat of finish to be applied or whether the flooring has a proper moisture level that will allow it to be installed. 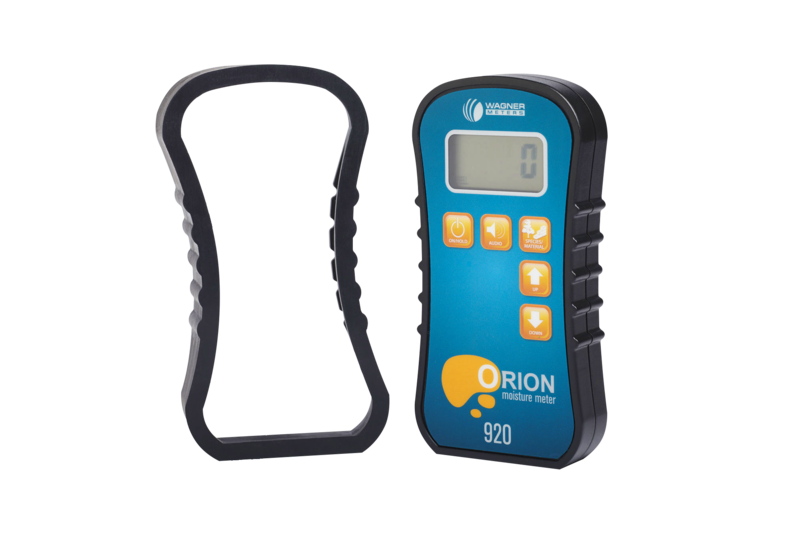 The 920 is specialized for shallow depth measurements instead of deep and does not contain IntelliSense™ technology.